Undefeated UFC rising heavyweight Stipe Miocic (9-0) was a guest this past week on 102.5 FM The Game’s (Nashville Sports Radio) 1st Quarter morning show with hosts Darren McFarland, Brad Hopkins and Chris Pappas to talk about his big win over Shane Del Rosario at UFC 146 and his future in the UFC heavyweight division. 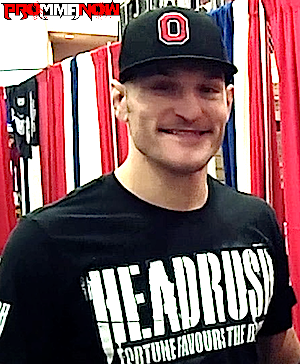 Miocic discussed his sports background prior to fighting, including his time playing baseball with Trevecca Nazarene University and Cleveland State University, wrestling NCAA Division I and boxing. Having began his pro MMA career in 2010 with a 17-second TKO victory, Miocic talked about how he feels he has grown as a fighter since then. As far as what he wants next, Miocic said he is up for whatever the UFC wants him to do and whoever they want to match him up with; an attitude, by the way, the UFC loves to see in their up and coming talent. Miocic talked openly about fighting on the big stage as compared to fighting on the smaller shows and the nervousness he feels being under the bright lights of the UFC on national TV. Miocic talked about his hero, Mirko Cro Cop, and the inspiration he has had on him. He also revealed when fans might get to see one of those Cro Cop-esque head kick KOs inside the Octagon. All this and much more from UFC heavyweight Stipe Miocic! Follow Stipe on Twitter at @smiocic. Sports fans can listen to 102.5 FM online 24/7 or tune in every Thursday morning for LIVE MMA talk at www.1025thegame.com. 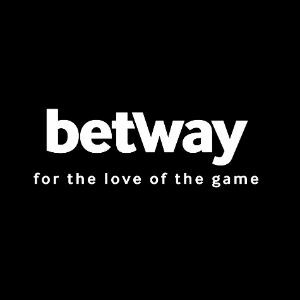 ProMMAnow.com (www.prommanow.com) is the exclusive home of the 1st Quarter’s MMA archives. Follow the 1st Quarter crew on Twitter: Chris Pappas @Nashville_MMA, Darren McFarland @dmac_1025 and Brad Hopkins @b_hop72.